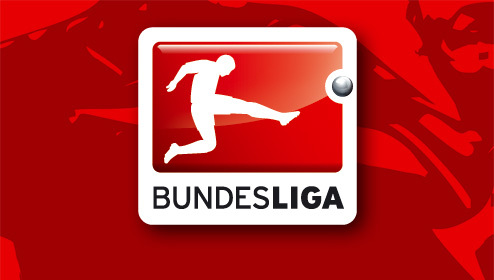 In-form Werder Bremen host 5th placed Hertha Berlin who have also returned to form recently. Werder Bremen are currently on their best run this season. They have won five of their last 6 league games and the only game they failed to win ended in a draw. They have won 6 of their last 8 games, scoring at least 2 goals in each of those victories. Interestingly, they have scored in every one of their last 8 games. They are currently on a 4 game winning streak at home, and they have scored 2 or more goals in each of those home games. If they can repeat their goal scoring form, Hertha will be in trouble. Hertha are currently 5th in the league table after returning to form with 2 wins from their last 4 games. Prior to that, they lost 3 games on the bounce. Hertha are very disappointing when they play away from home – they have lost all of their last 9 away matches in all competitions. They will be looking to erase such an unwanted record with a win in this game.